Mission trip surgeons volunteer their time year after year to help others. At Enova we admire that. That’s why we have an Enova Mission Program. 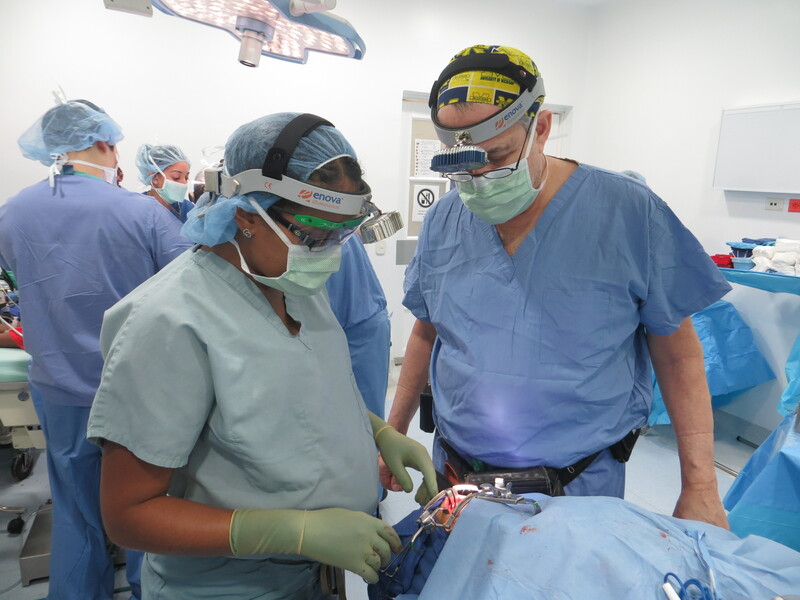 This program, which has always been part of Enova’s company mission, is designed to provide LED surgical headlights to surgeons who donate their time to perform surgeries in rural and remote countries throughout Central and South America, Asia and Africa. This issue of Shedding Light focuses on some of the mission trip surgeons we’ve met over the years through the Enova Mission Program. We’ve loaned out LED surgical headlights to hundreds of doctors and dentists for mission trips. We’ve learned a lot from them including what motivates them to spend what could be vacation time, performing surgeries in areas of the world few of us would dare go. Doctors who volunteer for mission trips are in a breed of their own. Of those surgeons we’ve been fortunate to hear from, they have seen women with late stage breast and cervical cancer in Dakar, children with limb and spine deformities in Honduras, women in Guatemala with uterine fibroids so large they look pregnant, and more. 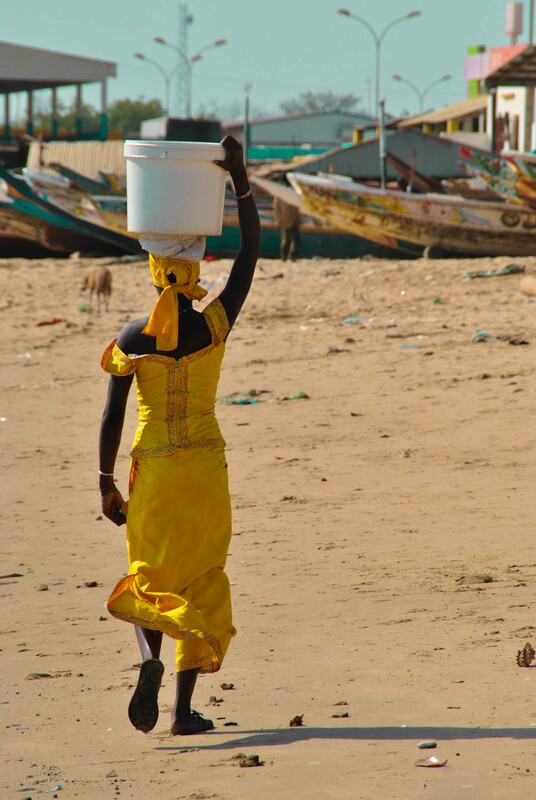 Dakar, Senegal: Breast and cervical cancer among women is a growing concern in sub-Saharan Africa according to Dr. Abdul Aziz Kasse, an oncology surgeon and Assistant Professor of Medicine at the Cheik Anta Diop University and Joliot-Curie Cancer Institute. 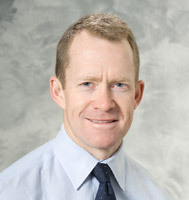 He recently wrote to Enova Illumination regarding our LED surgical headlights and mission program. Dr. Kasse and a team of mission surgeons performed surgeries—including a breast lumpectomy, gastrectomy, a laser excision of a pre-cancerous cervical lesion and a wire-guided removal of a suspect breast tumor—at his private clinic and the public university hospital in Dakar. “I especially appreciated the portability of the lamps as I could take them to both ORs and move unrestrained around the patient,” said Dr. Kasse. Dr. Noonan and Dr. Sly Youlo used Enova’s Cyclops XLT-125 Headlights on their mission trip to Honduras. Signatepeque, Honduras: Pediatric Orthopedic Surgeon Kenneth Noonan MD from the American Family Children’s Hospital affiliated with the University of Wisconsin helps children with limb and spine deformities from all over Honduras. Cartagena, Colombia: Plastic Surgeon Dr. Robert Gilman, MD, DMD, sees children from the poorest segment of Colombia who have cleft lip and palette as well as children with burns, genital anomalies, and genetic deformities to the hands and face. 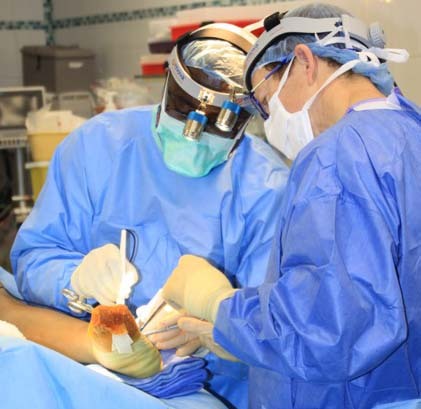 Enova has provided LED surgical headlights for Dr. Gilman’s mission trip for the last seven years. “They are ideal for cleft palette repairs because we can easily move around the patient and the illuminated light is very bright. They’re also lightweight, comfortable and dependable,” said Dr. Gilman. 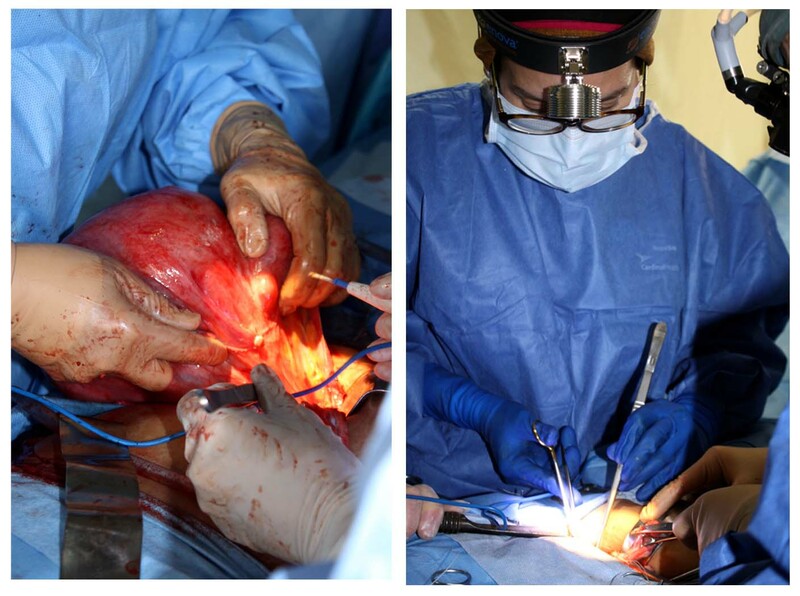 Removing a uterine fibroid on left; Dr. Tapia-Santiago wearing Enova’s headlight on right. Guatemala: Dr. Cecille Tapia-Santiago, an Obstetrics and Gynecology Physician and Surgeon, volunteers her time and skills to help women who desperately need hysterectomies in Guatemala. “Uterine fibroids are very common and some women with these tumors can look like they’re nine months pregnant. I also helped with educational outreach, teaching midwives how to properly deliver babies and care for newborns and mothers,” said Dr. Tapia-Santiago. Why do these physicians volunteer for mission trips? When we interview mission doctors, we like to ask them why they choose to go on mission trips, what do they get out of volunteering their time and skills. The answers—some of which are shared below—are heart-warming and sincere. Dr. Noonan: The week in Honduras reminds me why I am a doctor. It’s just the patient, the family and our team working together to make the child better. There are no outside influences such as administration, insurance middlemen, the ability to pay etc. It is the most fundamental and pure physician-patient relationship that can exist. A patient needs help, and we can provide it. Dr. Robert Gilman: Working on that first trip gave me the opportunity to practice what we do as surgeons and physicians in the purest possible way. Mission work allows us to offer our expertise with no other considerations but to help the people we see. Dr. Tapia-Santiago: I’ve been going on mission trips for 16 years between the Dominican Republic and Guatemala. Every single trip I gain a sense of renewed faith in my profession. To help patients who, in return, are grateful beyond compare is invigorating. People will compliment me on donating my time, but those patients and families help me just as much, if not more. If you are a surgeon who is planning a mission trip and would like to borrow one or two of Enova’s LED surgical headlights, please contact us today! Enova requires a $100 fee to cover shipping, handling, prep, and cleaning of LED headlights used on mission trips. Limit of 2 headlight systems per trip. Learn more about Enova’s Mission Program.